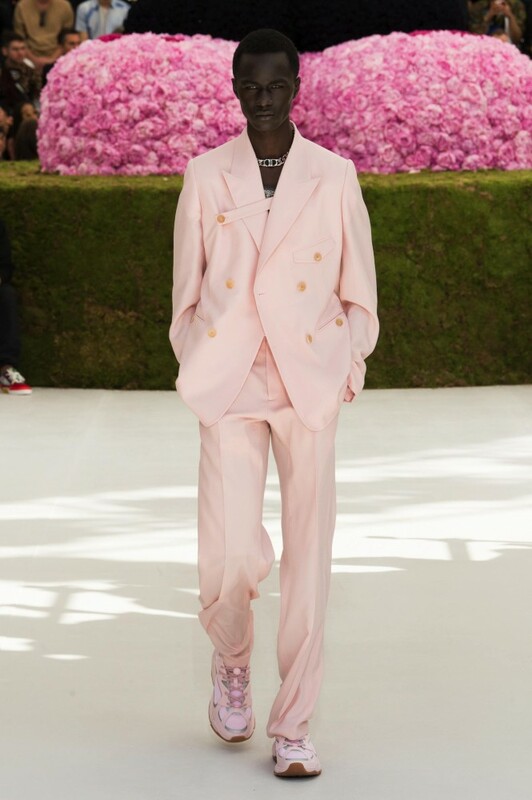 Kim Jones made his debut in Paris on Saturday afternoon as artistic director for Dior Men, the rechristened Dior Homme, completing the changing of the guard for the spring/summer 2019 season. 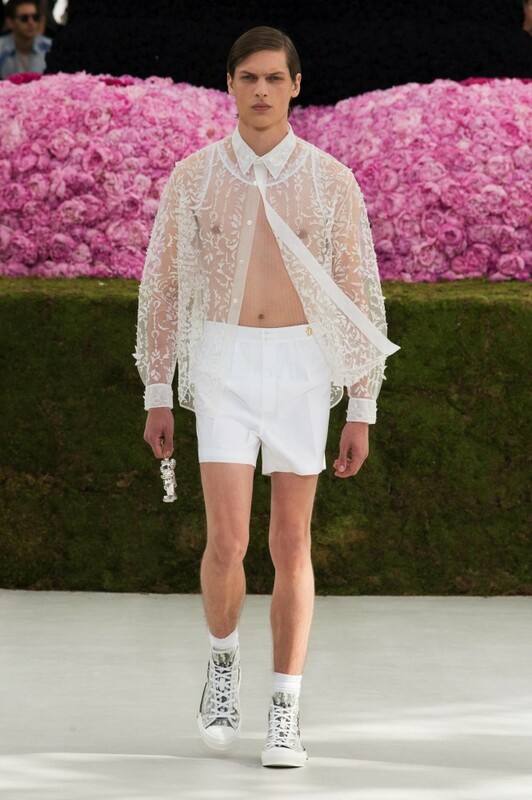 In a tribute to Dior and to his own heritage, Jones invited Prince Nikolai of Denmark to start the show. 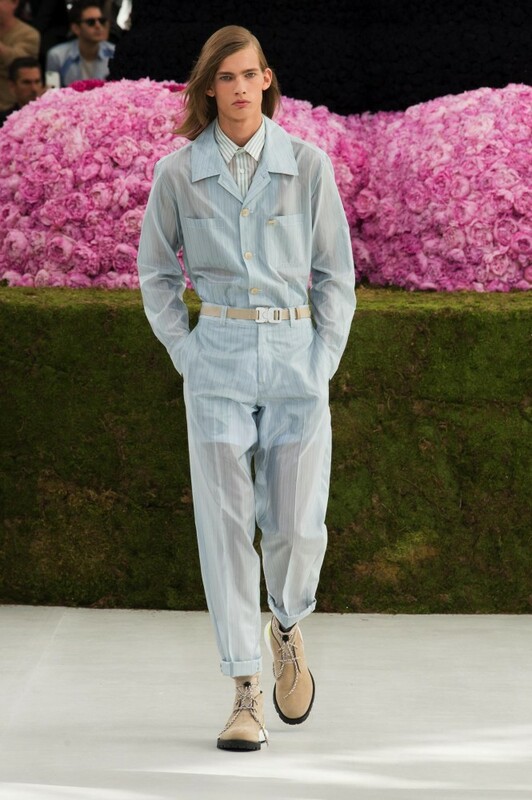 The British designer mined the Dior archive for inspiration to pay tribute to the man who established the fabled brand in 1946.This aesthetic approach lends itself to a softer, more relaxed Dior Men than we are used to seeing.